STATIONS & TERMINALS: Modernization of stations and freight terminals to provide comprehensive, state-of-the-art infrastructure, services and facilities. SIGNALING: Modern electronic signaling technologies for maximizing track utilization, and for providing high speed operations with safety. 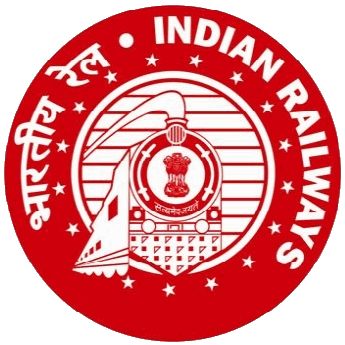 TRACK: Provide capability for safe, secure and productive freight and passenger trains with a focus on expansion and excellence. 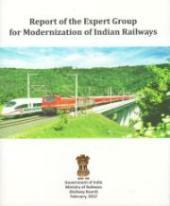 Copyright © 2012 Expert Group for 'Modernization of Indian Railways. All rights reserved.